A simple and reliable system takes the headache out of detecting and measuring layers such as EVOH barriers, with accurate, repeatable results. 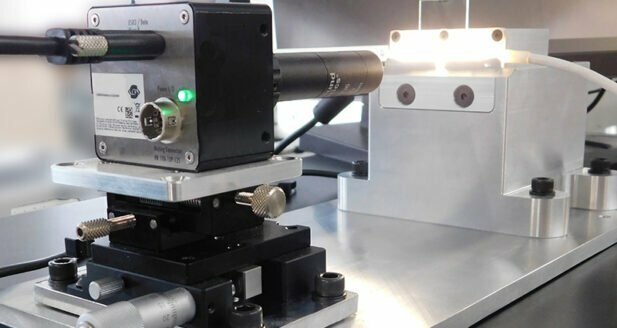 We package a camera and high-intensity light source with a simple-to-use software system for quick, repeatable barrier detection and measurement. Measure up to seven layers, within an accuracy of less than a micron. 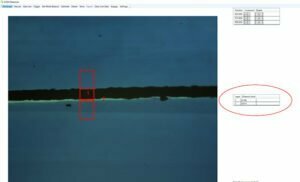 Ensuring the right amount of EVOH (Ethylene-Vinyl Alcohol) is present in multi-layer packaging and containers is a must for product quality, but traditional microscope inspections are tedious and subject to operator discrepancies. An automated measuring system eliminates inconsistencies and saves time by providing results efficiently and repeatably.